St Leonard’s, Sandridge | Borrow a book! Home > Join in! > Borrow a book! 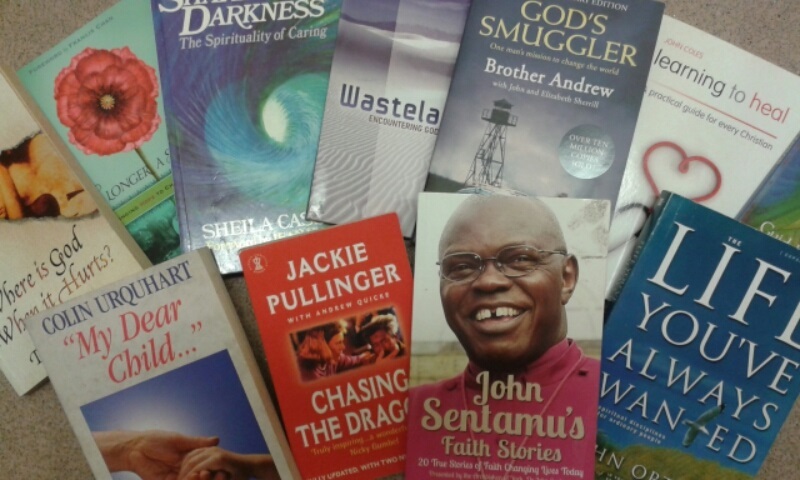 St Leonard's has a range of Christian books that worshippers and visitors to the church can borrow for free. Take a look at the bookcase near the back of the church, on the far side from the main door. You'll find many lively books, designed to introduce you to the Christian faith, to deepen your faith - and to inspire you with stories of extraordinary things done by ordinary people. You're welcome simply to borrow a book, take it home and read it. When you have read it, bring it back. There's is no charge and no borrowing period. Enjoy!